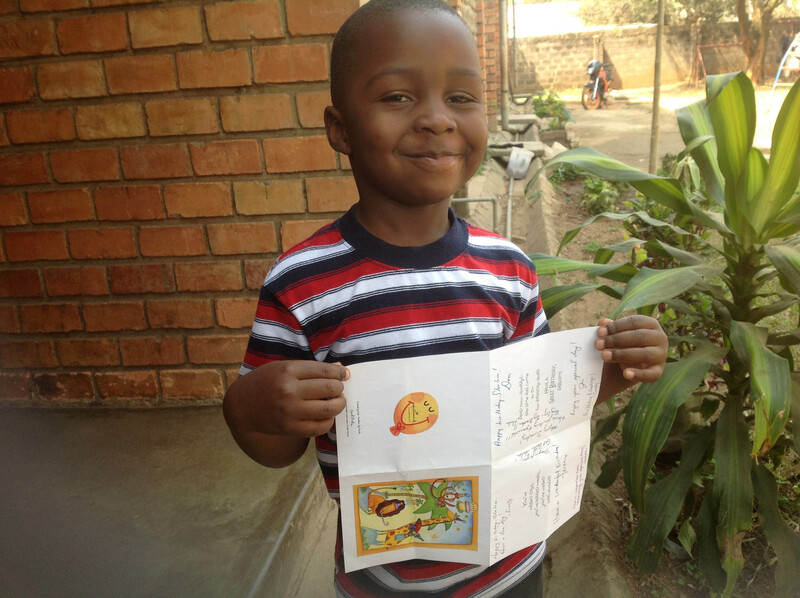 Malawi is a small country (118,484 sq. km.) in Central African along Lake Malawi and its outflow river, the Shire. 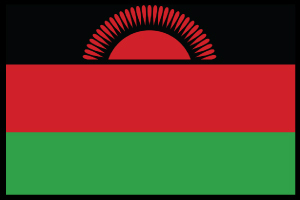 The population of Malawi is over 11,000,000 people made up of 22 Bantu peoples. The official languages are Chewa and English though there are 17 languages spoken in the country. Malawi first heard the Gospel under David Livingstone and the country was a British colony until it gained its independence from Britain in 1964. Lilongwe is the ministerial and financial capital and Blantyre its commercial and judicial capital. Each capital has approximately 500,000 people. Malawi is well-watered and fertile but impoverished by overpopulation, geography (civil wars in Mozambique), falling world prices for tobacco, tea and sugar, poor communications to the outside world, and AIDS. 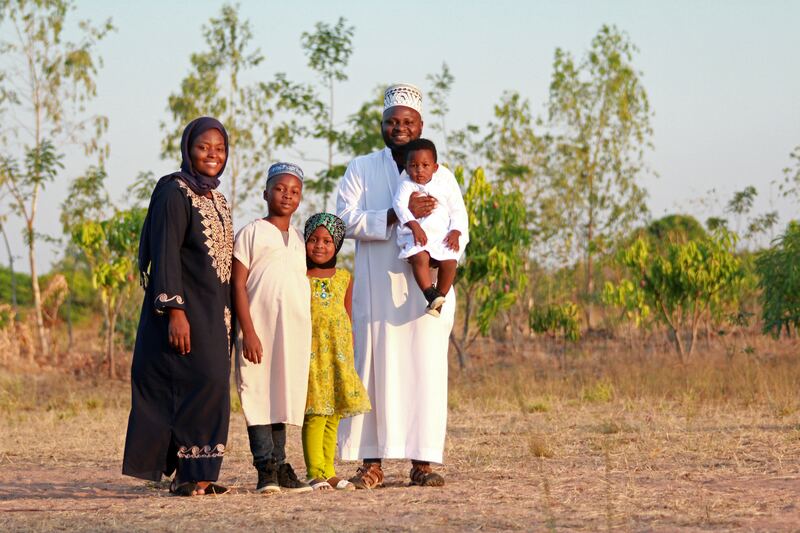 Freedom of religion is guaranteed but some suspect a favoring of the 13% Muslim minority. 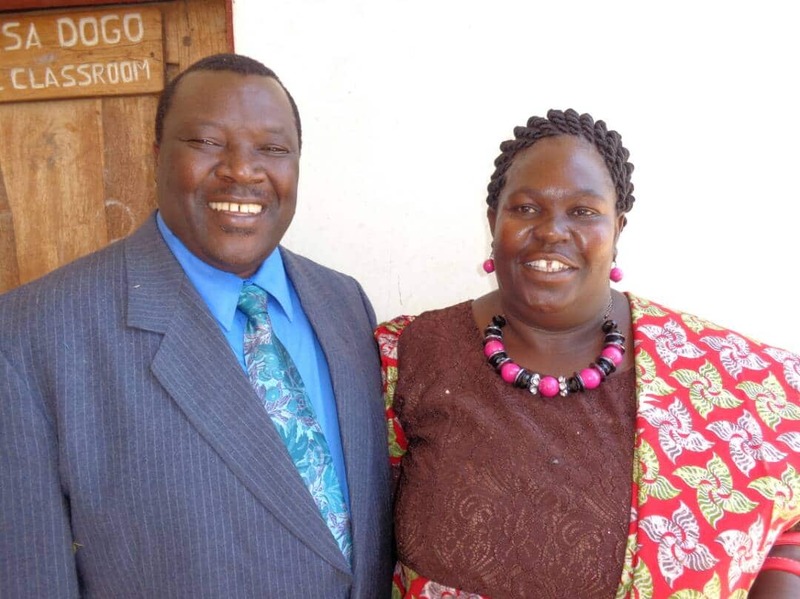 Grace Ministries International began ministering in Malawi in 2000 when two Zambian Bible School graduates were sent as short-term missionaries to that country. In January 2005, Rev. 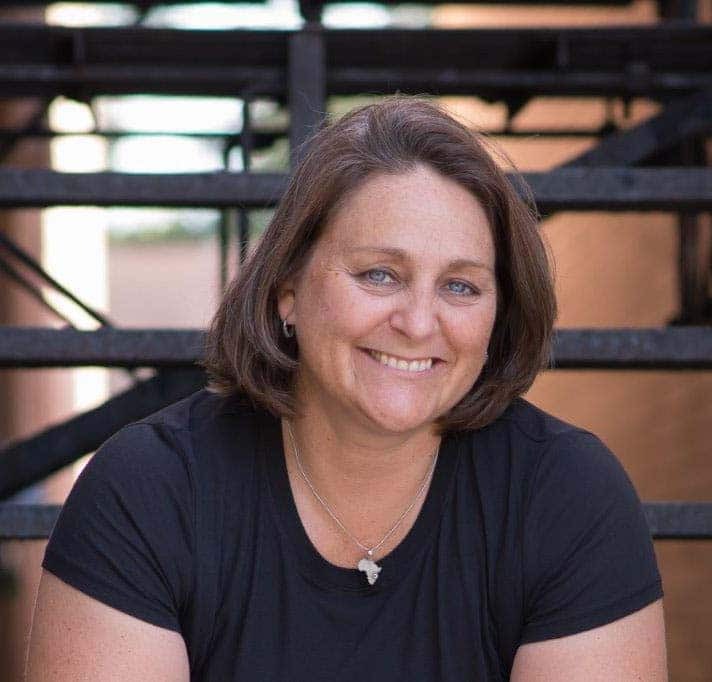 and Mrs. Kennedy Simtowe, GMI missionaries to Zambia, moved to Malawi to strengthen the work by establishing a training center and expanding the evangelistic outreach and church planting ministries. 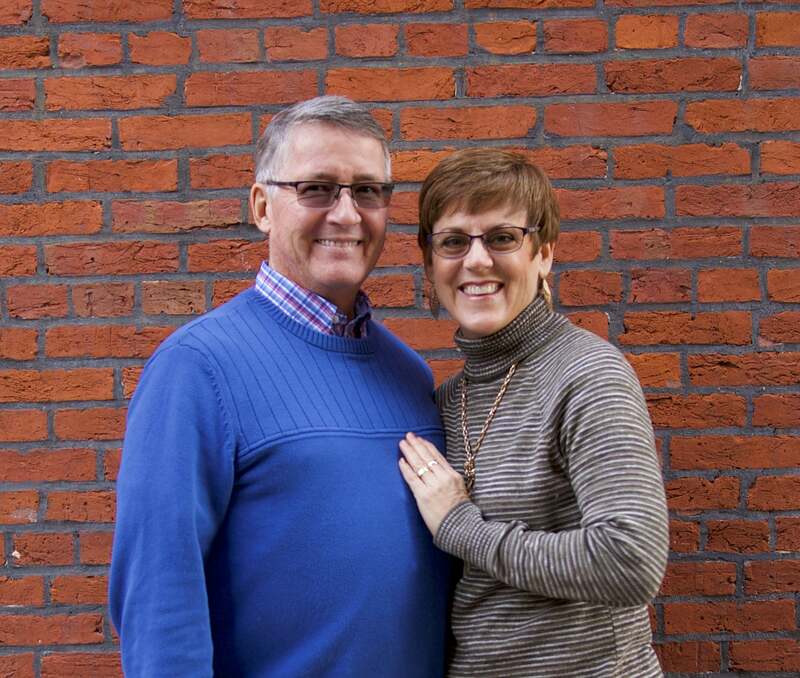 In September 2009, Titus and Kristy Lloyd joined the team to work in leadership training and establishing a computer training center. 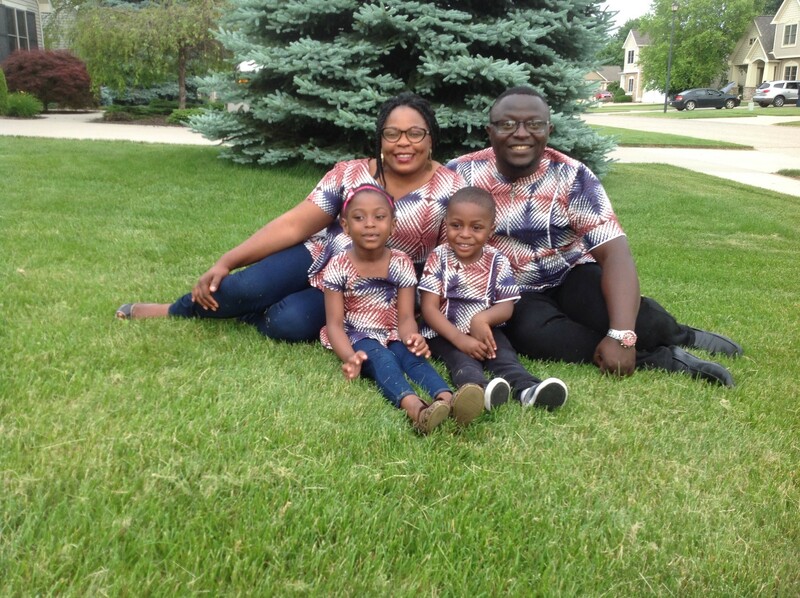 Joseph and Emmanuela Asong came in June 2012 to work in theological training. 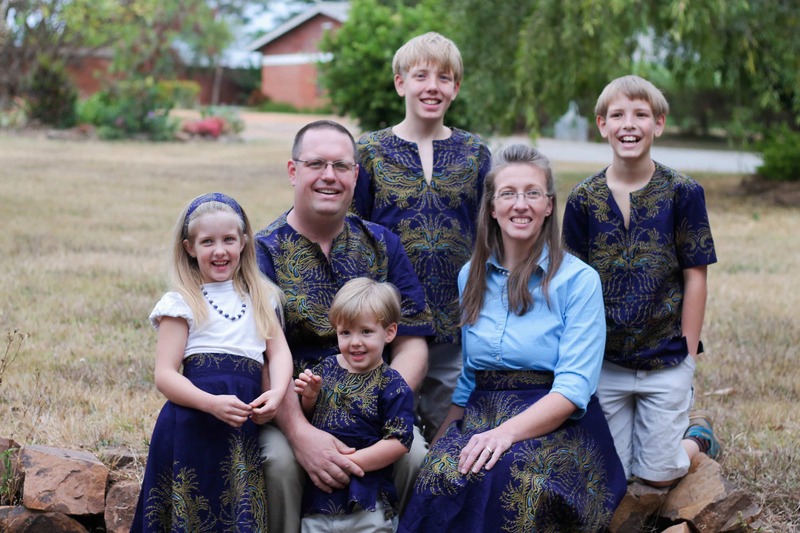 Bill and Sue Vinton arrived from Congo in September 2013 and Eric and Mercy Mango joined the team in January 2014. 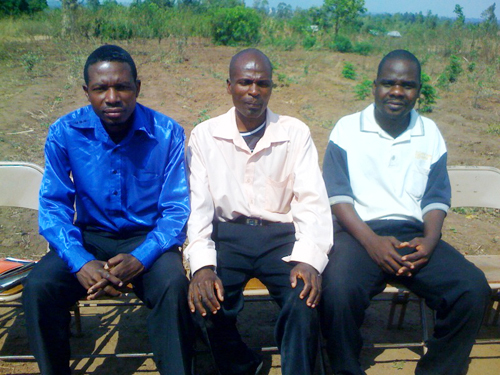 At the present time the training center in Lilongwe is running an English Bible school. The English program is in the process of being translated into Chichewa which will be offered in the different regions of Malawi.  There are currently 30 Grace churches throughout the country. 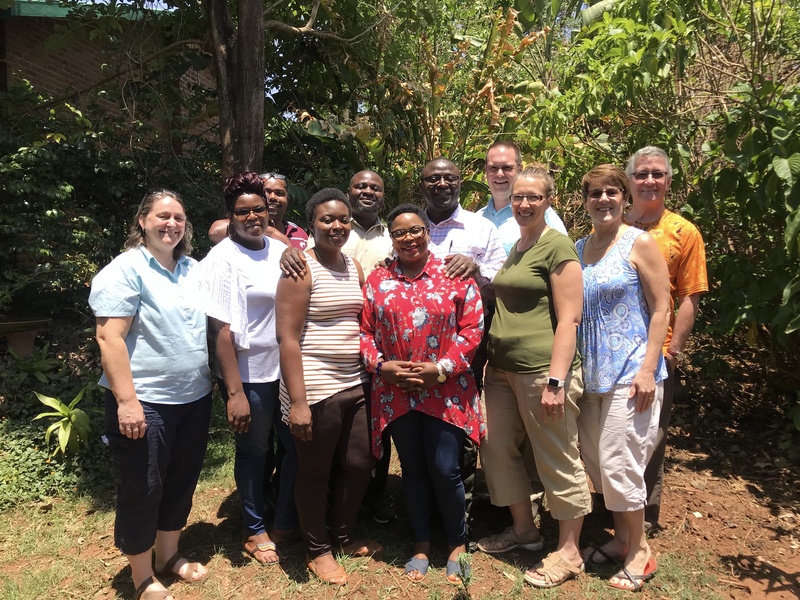 Above is the GMI team of missionaries serving in Malawi: Brook Seekins, Givemore and Sylvia Nyakambiri, Eric and Mercy Mango, Joseph and Emmanuela Asong, Titus and Kristy Lloyd, and Bill and Sue Vinton.